Rugged RigCams : Are your Crane Operators working blind? One Nature LLC has developed an inexpensive way to greatly increase crane safety. 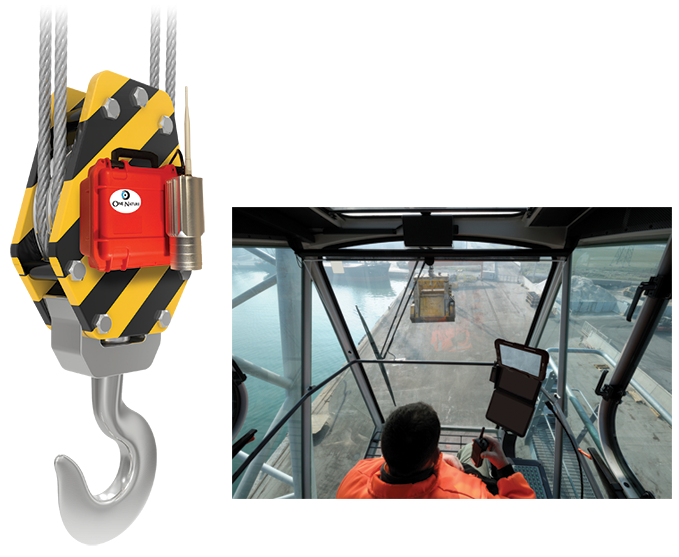 The RigCam for Cranes is available to crane owners or rented out as extra safety equipment. 12 reasons to own the RigCam for Cranes! 1. Keep and lower the incident rates. 2. Eliminates the blind spots. 3. Monitor the load is balanced and secure. 4. Monitor the entire site. 6. Eyes are on the spotter eliminating miscommunication. 7. Eyes are on the rigger securing proper rig-ups. 9. Directly increases the efficiency of the crane. 11. We are located near the Houston Energy Corridor, which translates into faster delivery and great service. 12. The RigCam for Cranes is a great product! Contact us now! Call (832)779-1779.